You were the top of your class in high school. You got that scholarship you wanted. You’ve made straight A’s all your life. Then, something happens. You fail your first test in college. Your high school sweetheart dumps you for a new girl he met in college. You don’t get into the Greek organization of your choice. Now what? 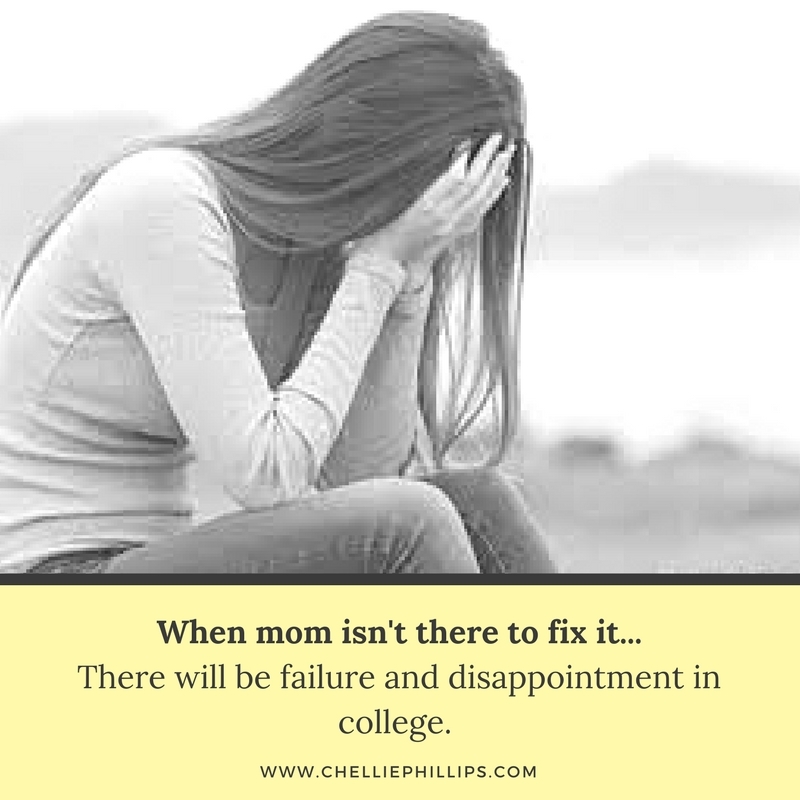 I’m surprised each semester at how poorly equipped young women are at dealing with failure (or disappointment). Learning to cope with disappointment is a skill that will come in handy all your life. There are no participation trophies given out in real life. You must learn how to deal with things and get past them to move ahead. 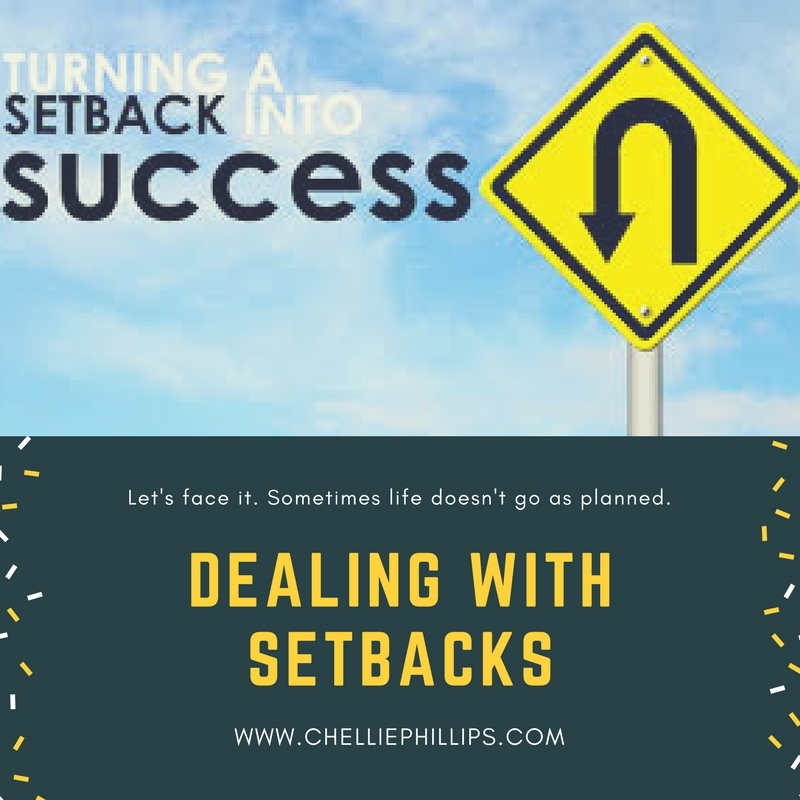 How fast do you bounce back?